When I was surfing the net for a recipe for green peas kachori ( stuffed puris ), I came across this version of Dum Aloo with Coconut Milk. 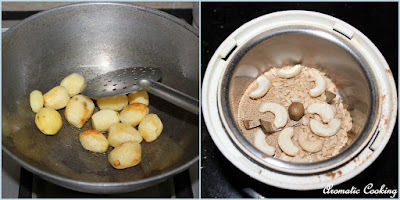 I already have two versions of Dum Aloo/Aloor Dum on my blog, one using curd/yogurt and another simple version that I had served with another variety of Kachori, Radhaballabhi. 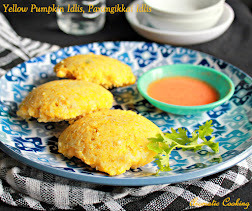 This version does not have curd but it gets all its creaminess from the cashew and poppy seeds paste and the coconut milk. 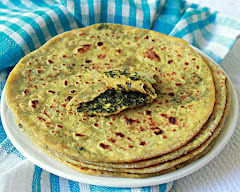 It tasted awesome with the green peas kachoris and of course it would go very well with any kind of rotis, naans or puris. I love onion and garlic and I think that they should be part of our daily diet but if someone is looking for a version of Dum Aloo without onion and garlic, then this is for them..
Peel and wash the baby potatoes, then saute them in a little oil, till they turn golden and get some brown spots, remove and keep. Grind together all the ingredients given under ' to grind into a fine paste and keep. Heat some more oil, add the cinnamon and cumin seeds, when it starts sizzling, add the chopped tomatoes and a little salt and saute it well till the tomatoes turn mushy, if needed, sprinkle some water, cover and cook. Now add the ground paste along with the water ( we usually add some water to the mixie/blender jar, shake it well and add, in order to remove all the paste from the jar ). 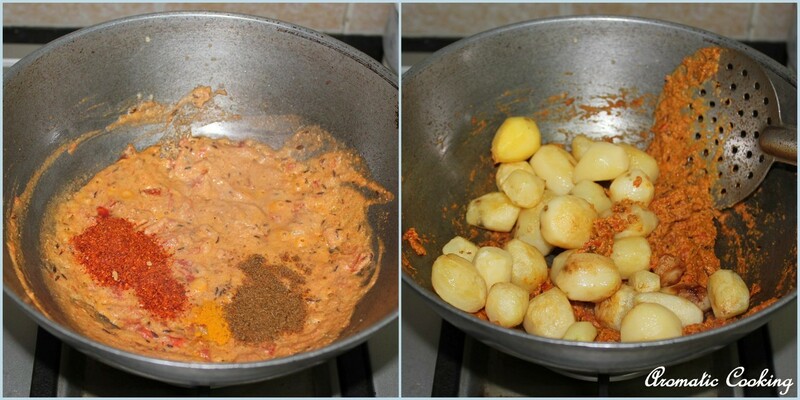 Add the turmeric, red chilly and cumin powders and saute it well for about 5 minutes, till oil separates, then add the potatoes and mix. Add the coconut milk along with about 1/2 cup of water, some more salt and the sugar, cover and cook on low heat till the potatoes are completely cooked ( keep checking in between ). Now add the garam masala, mix, cook for 2 more minutes, garnish with the coriander leaves and serve. Check out my other versions of Dum Aloo here and here. 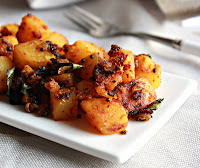 Check out here for more dishes with Potatoes. 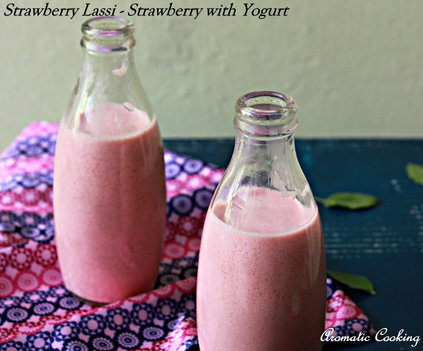 I have used store bought coconut milk, can use fresh coconut milk, use a mix of the first and second coconut milk. The curry thickens as it turns cold, so if needed add some more water, remove it from the stove when the consistency is not very thick. 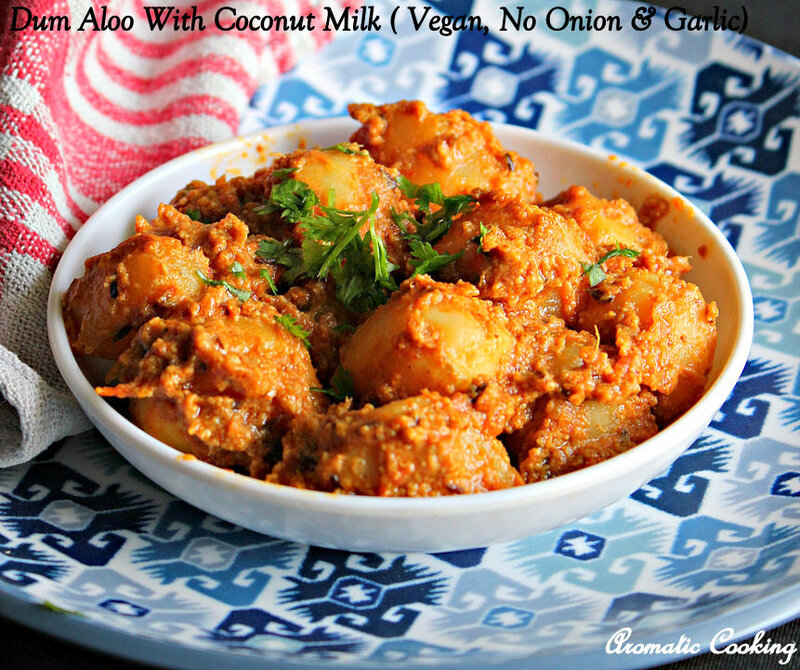 Dum aloo with coconut milk sounds delicious, love it. 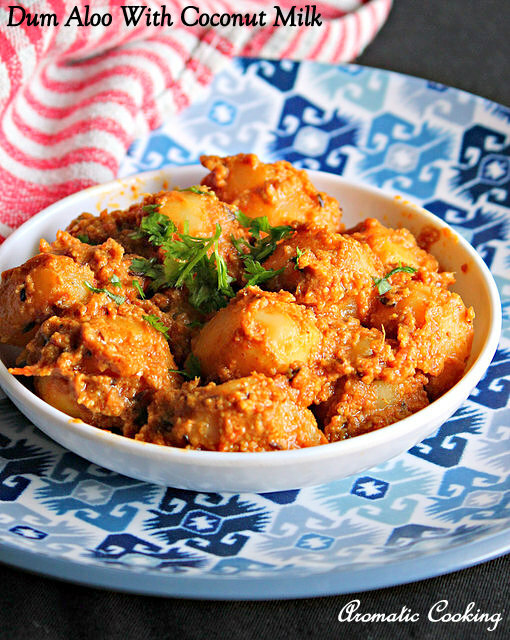 Love this version of dum aloo. Looks YUMMY! 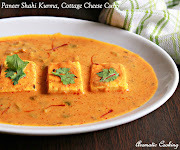 Great recipe for vegan eater like me :).